As I’m sure you know by now, Jane Harvey-Berrick is one of my all-time favorite authors, and her Traveling series is among my very favorite of all her work. 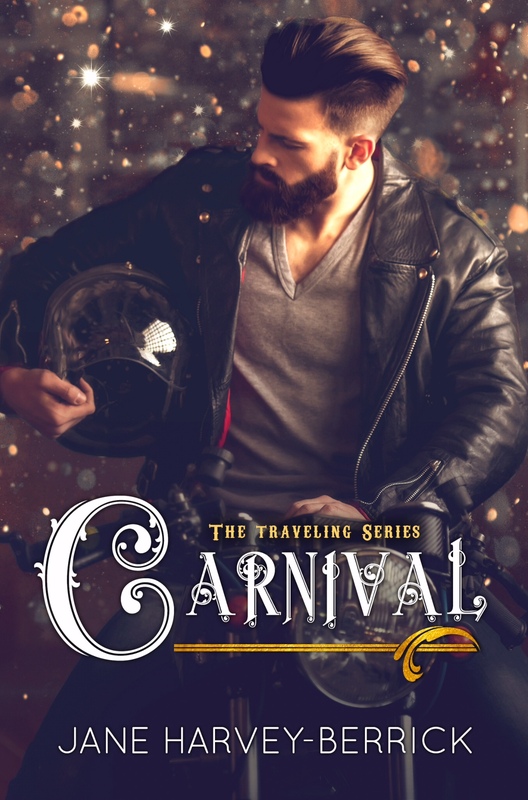 I’m thrilled to share the first chapter of the CARNIVAL, the final installment of the Traveling series! Read on, my friends!